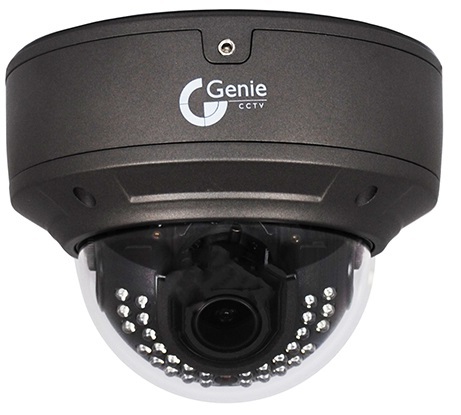 Closed Circuit Television (CCTV) systems are an extremely important aspect of an integral security solution; they have never been more popular or so easily obtained. As a first line of defence CCTV can provide a high profile visual deterrent. 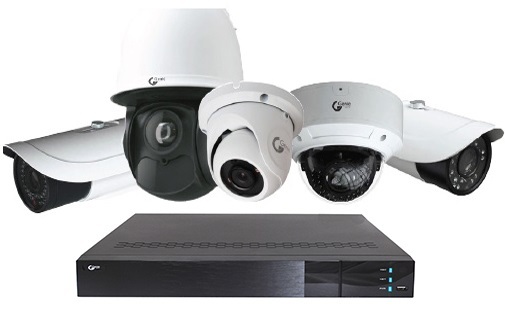 Here at Global Detection Systems Ltd, we have the ability to provide you with expert installations and CCTV systems tailored to your needs specifically. By working closely with you, we can make sure you get the systems you need and always meet your budget requirements without compromising on quality. So whether you require a modest single camera observation system or a remote monitored, fully integrated system linked to your intruder Alarm and Access Control system you will find Global Detection Systems Ltd are able to provide a solution. 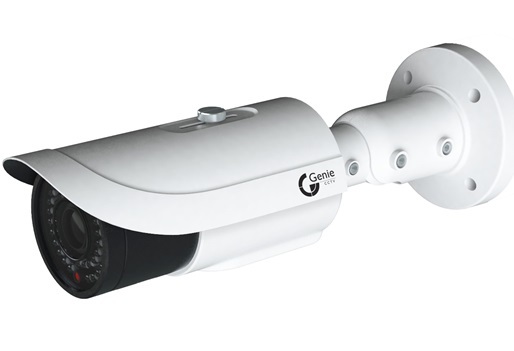 Contact Global Detection Systems for impartial advice on the current trends in CCTV and demonstration of the latest surveillance system technology.